On this occasion i want share some pet pigeons photography. People a like difference types of birds. Pigeon very beautiful birds. Its eyes are very beautiful. 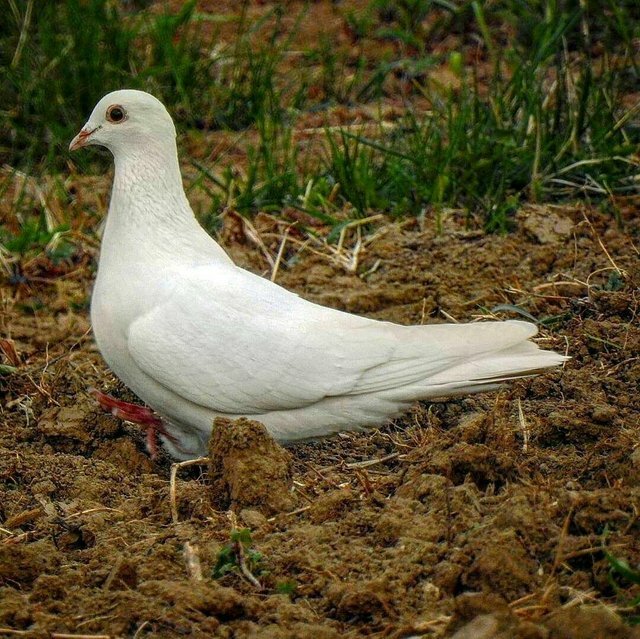 This pigeon is white and it is very nice to see. It was moving through the ground and when I looked at me I took the picture. 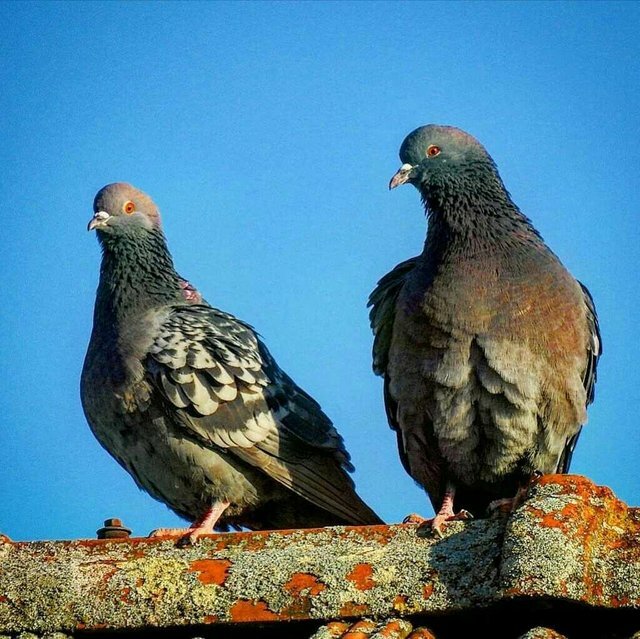 This is couple pigeon.two black and blue color combination pigeon. 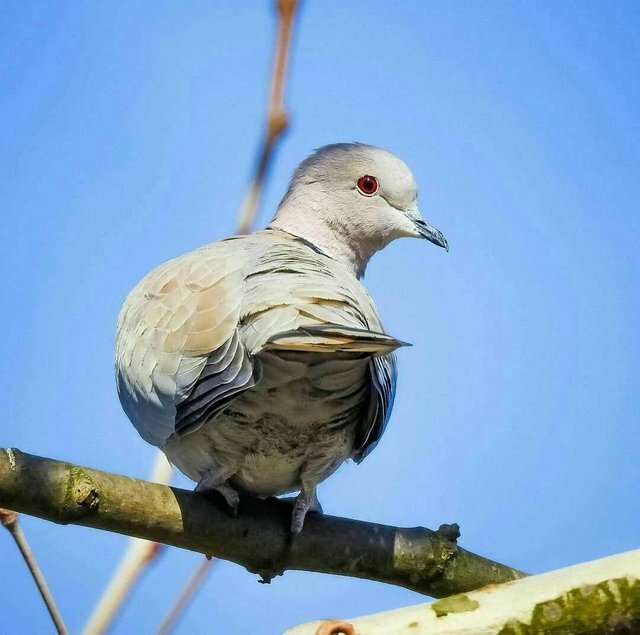 This pigeon is light brown color. Actually these colorful pigeons look very nice. When I took the picture, it was sitting in a tree bay. Nice Photography. I like to be an Eagle soaring high up in the sky. By the way im recommending your post to @zephalexia up-gage contest.